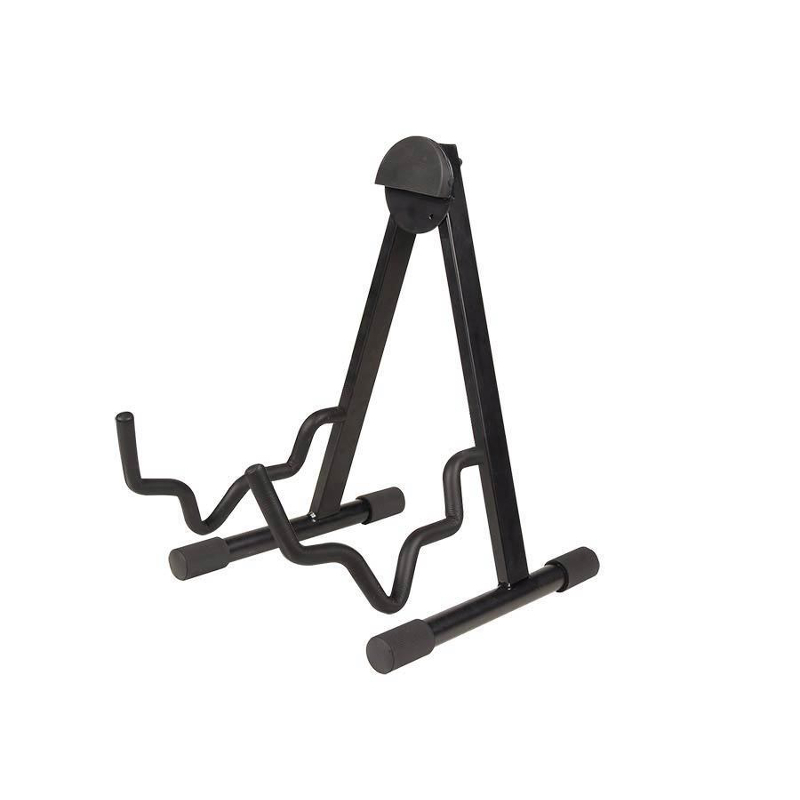 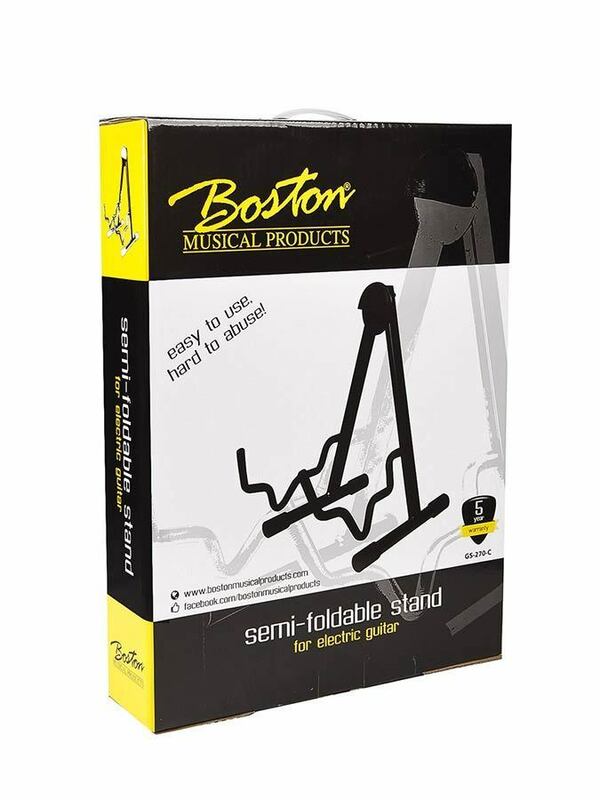 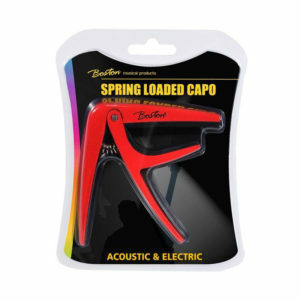 The Boston Semi-Foldable Guitar Stand is great for both acoustic and electric guitars. 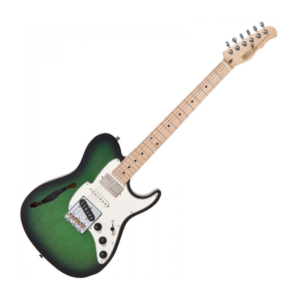 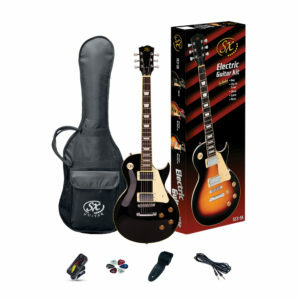 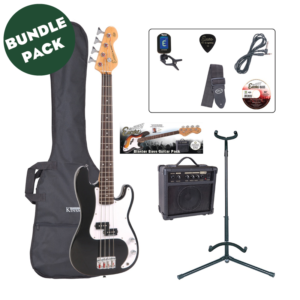 It’s highly portable design means it is perfect for both use at home or when playing a gig. 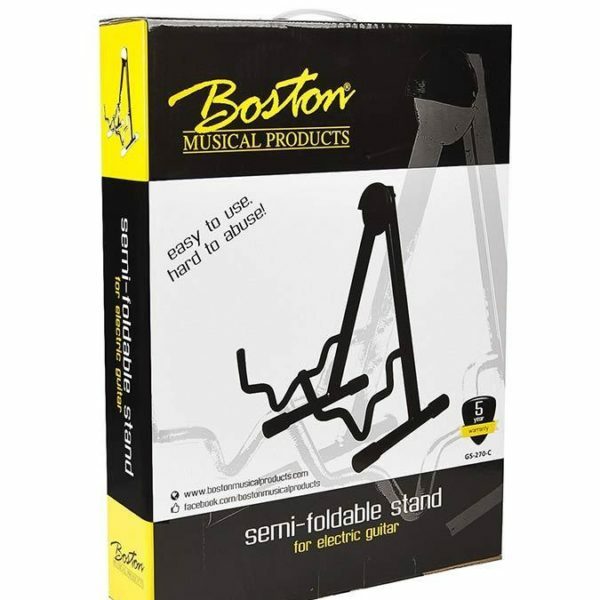 This Boston stand is budget price but yet is reliable enough to go for many years.